Come with us on one of our exciting Trips. Our trips are both working trips as well as sightseeing trips. You will experience school supplies being delivered first hand. 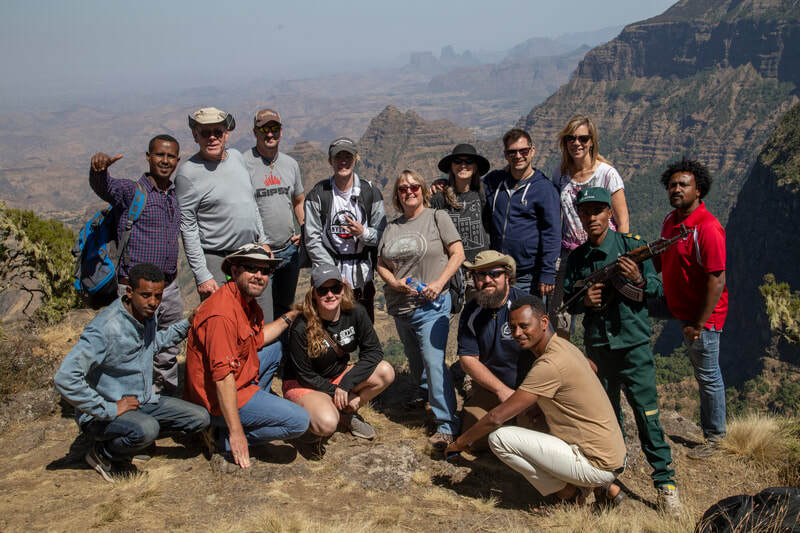 You will help with planning future projects, hang out with the kids and families of the villages, observe school life, and experience the culture of Ethiopia. 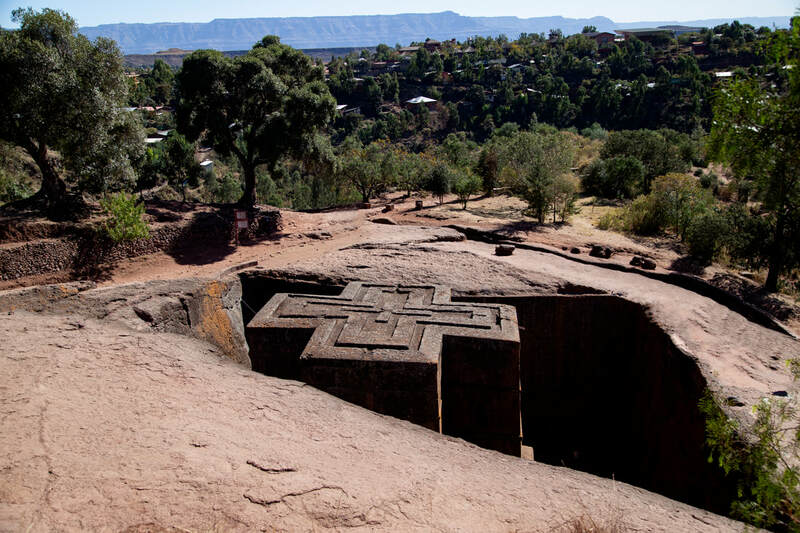 You will also get to see the beauty and wonder of what is Ethiopia. To sign up for one of our Trips, sign up below! 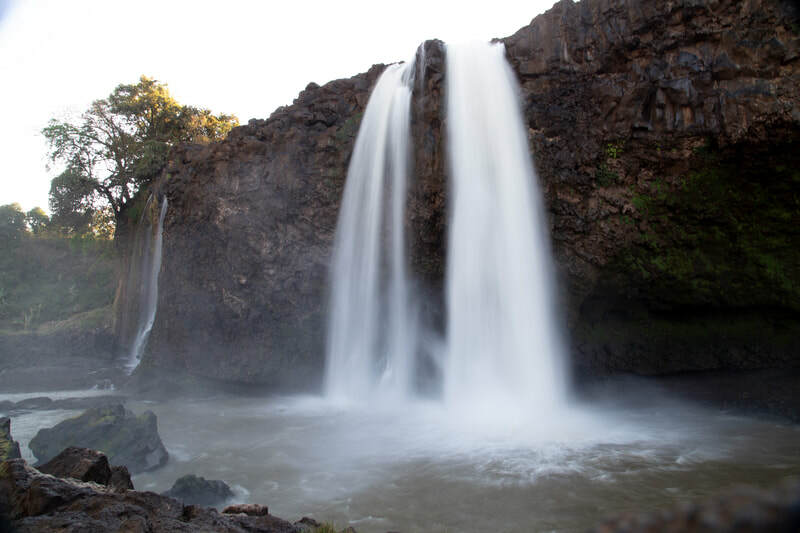 We are returning to Ethiopia September 27 - October 7, 2019. Cost for the trip is $3000. A $500 Non-Refundable deposit is due at the time of booking. Remainder of balance is due 30 days prior to departure. Price is subject to change at any time based upon airfare rates.